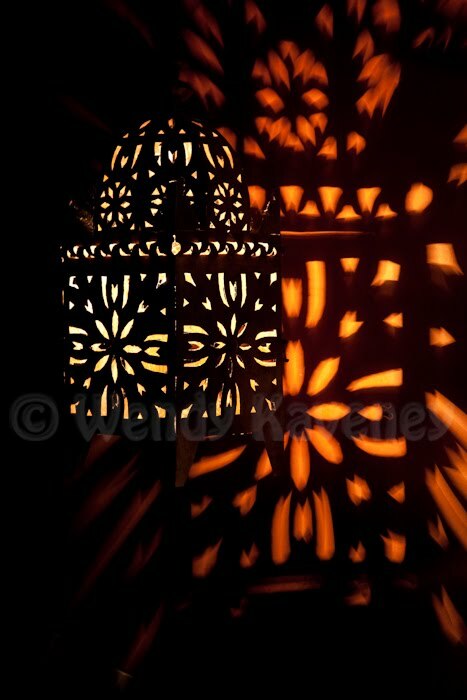 Strong, shadows, subtle shadows, shadow shapes and today: shadows and patterns. Next to reflections, shadows are one of my favorite self assignments to photograph. Remember the dog on the 'lace' sidewalk in Valparaiso, Chile? Well, I decided to include this photo of what I saw initially from above. 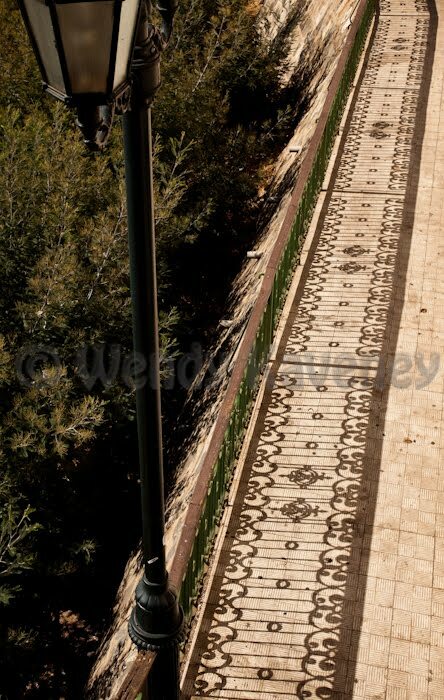 Especially from this high perspective, it is easy to see the fence's lacy shadow cast on the bricks. And, finally, back in Namibia at the diamond mining ghost town of Kolmanskop. 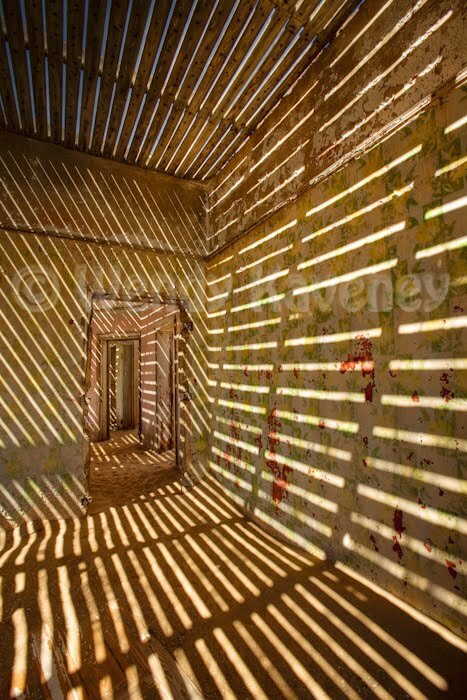 The shadows in this deserted house were enough to give anyone a migraine! This scene reminded me of something from the twilight zone. 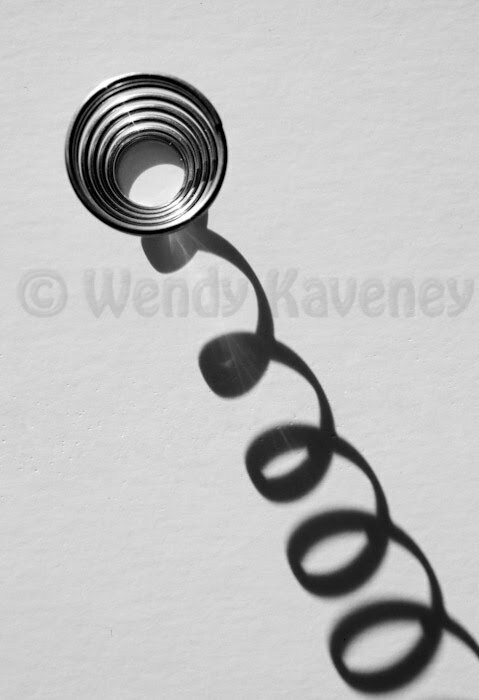 Had I been there on a cloudy day, I never would have brought this interesting shadow pattern image home with me.